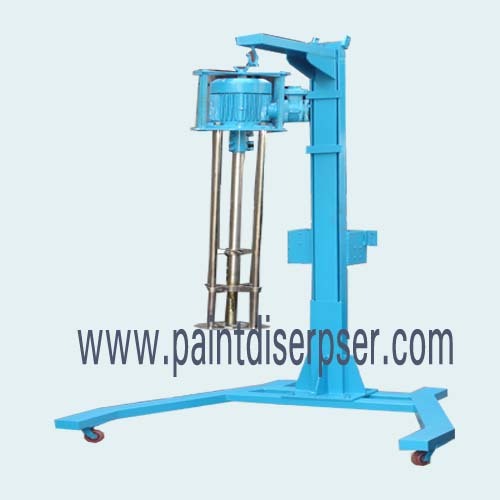 Best use of Disperser is to dissolve and disperseion of Liquid and Liquid with solids. Disperser is availabe in Manual or Hydraulic Up and Down Arrangment. Suitable for Putty, Primers, Distempers, Plastic paint , Exterior emulsions & premium wall finishes for Paint, Pigment, Dyestuff, Coating Printing Ink, for mixing, Dispersing, grinding.